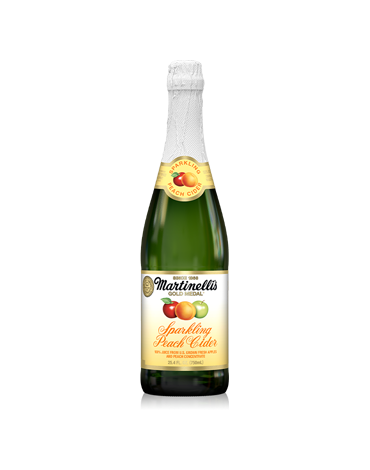 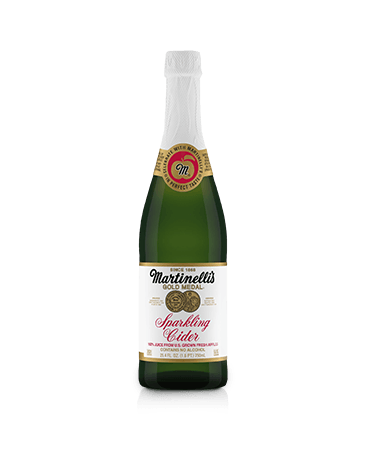 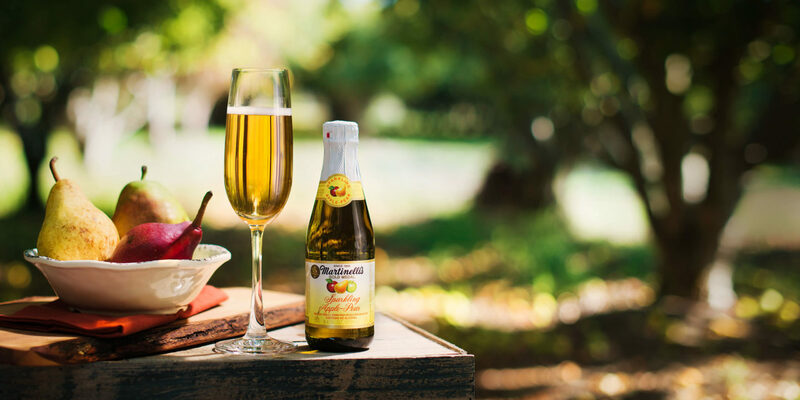 Celebrate any moment with crisp non-alcoholic Sparkling Apple-Pear. 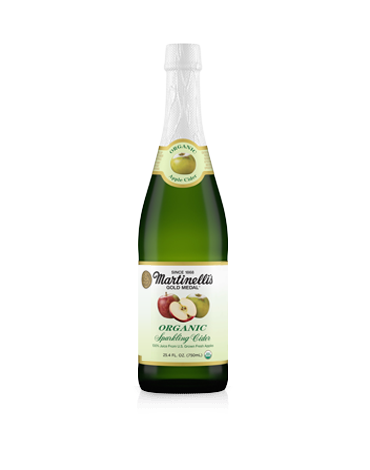 Featured in a single-serve bottle, this blend combines delicious pear juice with premium 100% carbonated apple juice from U.S. grown fresh apples. 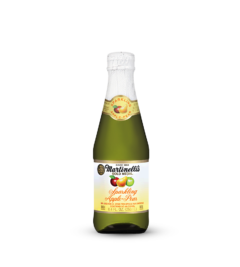 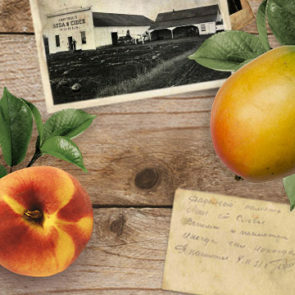 Carbonated filtered water (sufficient to reconstitute juice concentrate), 100% apple juice from US grown fresh apples, concentrated pear juice, natural flavors. 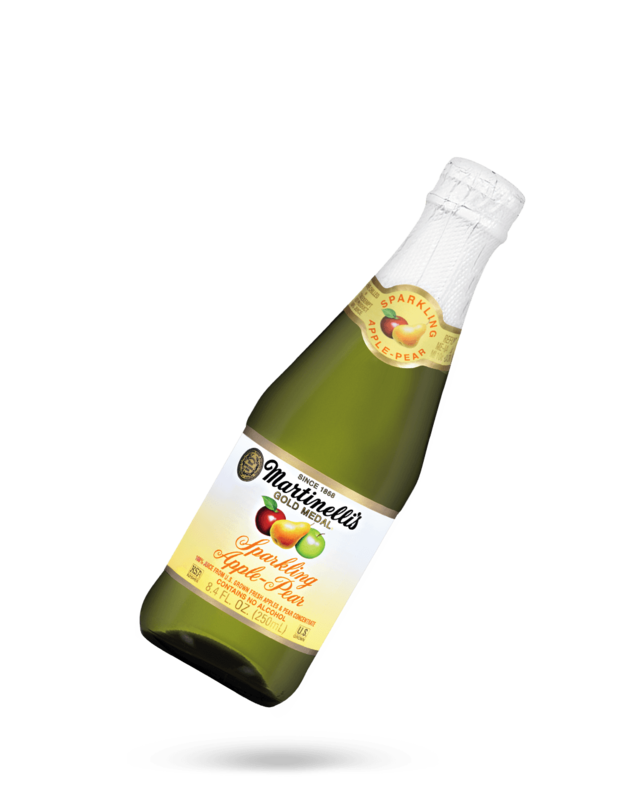 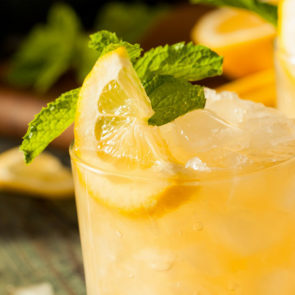 No sweeteners, no chemical preservatives, natural sediment may occur.